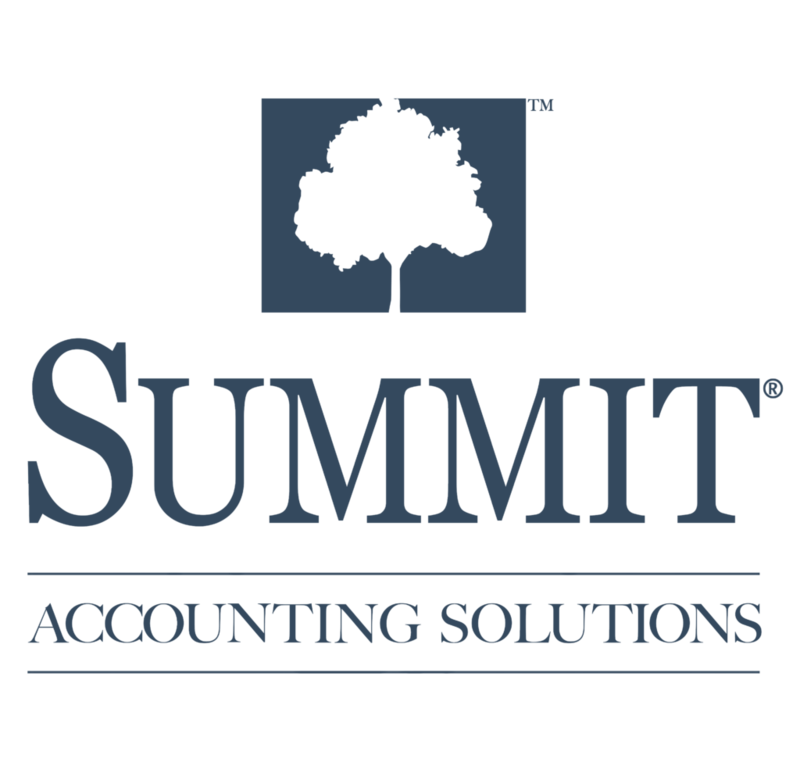 Summit Accounting Solutions provides not only the financial tools, but the necessary management consulting to grow your dental practice. 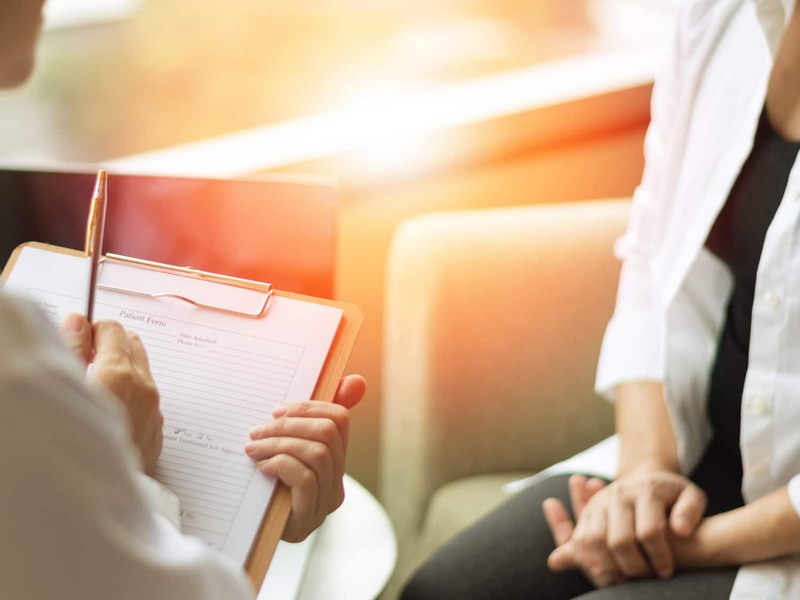 We provide assistance and business advice to increase profitability and improve financial management so you can focus on providing high quality patient care. 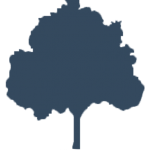 We seek to increase you and your practice’s financial health, while helping you create a well-managed practice. 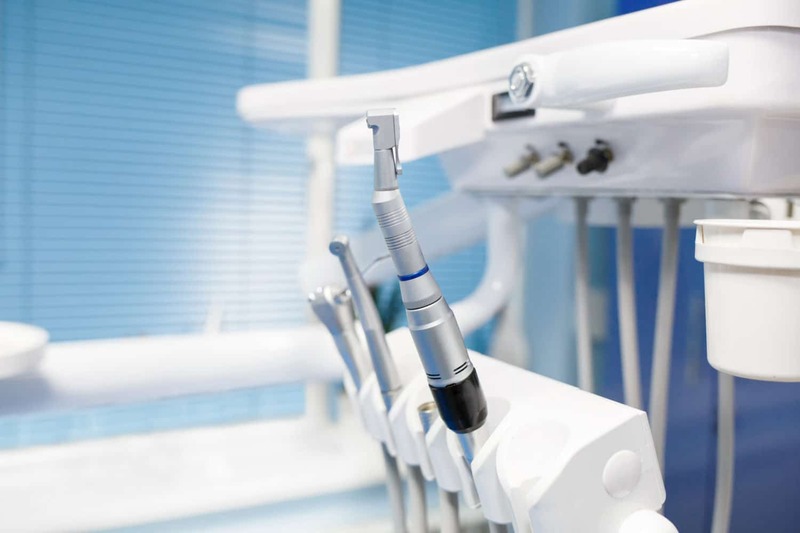 By working with Summit Accounting Solutions, you have a trusted resource who knows the dental industry inside and out. We work with hundreds of practices across the country to assist with both the financial side of the practice as well as overall practice management. We possess the in-depth experience and education in accounting, taxation, financial planning, insurance, business consulting, practice management and human resources to help your practice excel. We also have experience inside dental practices, giving us valuable insight into the challenges you face on a day-to-day basis. Got a quick question? We answer your questions as part of our standard services and at no additional charge. Considering an equipment purchase? Give us a call to discuss anything that affects your finances to get informed, unbiased advice. We can help with front office procedures, best bookkeeping practices, assistance with dental software, and establishing basic operational issues. We love seeing quality practices excel with strong practice management strategies!